Do you have trouble remembering your several passwords? There’s no need to worry anymore. Just sit back and let RoboForm do the job for you. RoboForm creates one Master Password that is synced with all your other passwords and allows you to access to various applications with just 1 click. RoboForm creates secure passwords which are not stored on external servers. Meaning that you and only you are in charge of all the information. 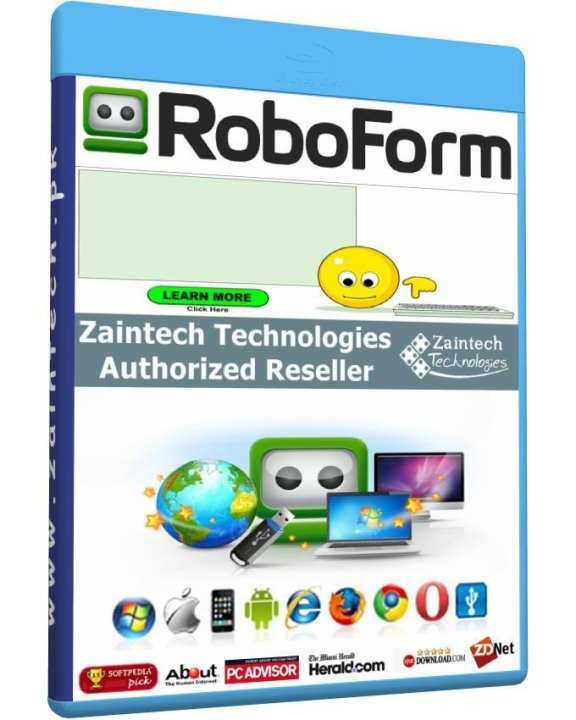 RoboForm also allows you to quickly fill online shopping forms that require your personal information.